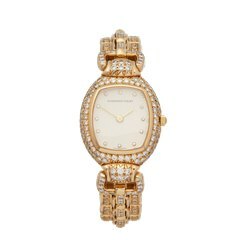 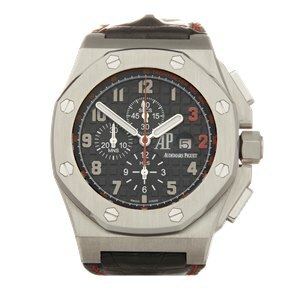 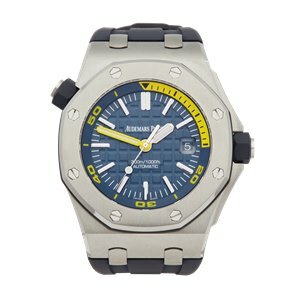 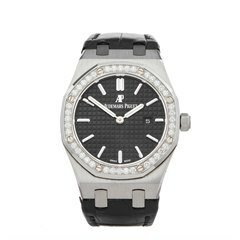 Audemars Piguet has been a leading figure in Swiss watchmaking since the end of the 19th century. 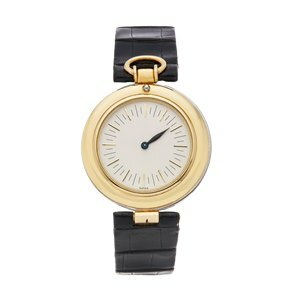 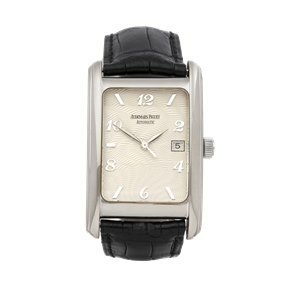 It built its reputation with its pioneering feats of advanced watch technology, such as making the first wristwatch with a perpetual calendar. 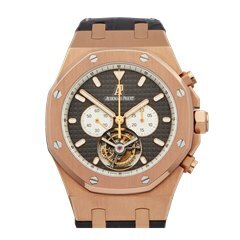 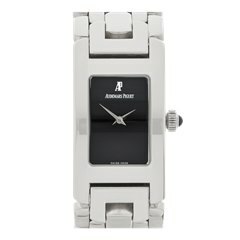 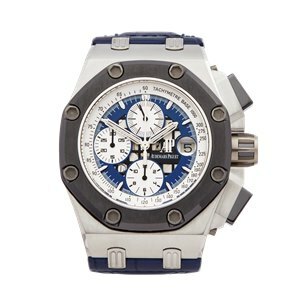 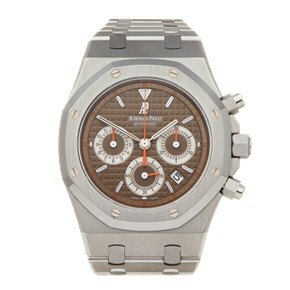 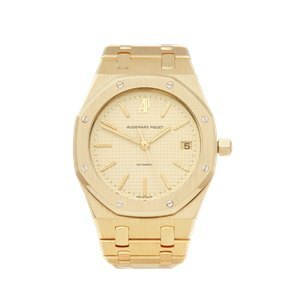 Pre-owned Audemars Piguet watches can be found with good savings on RRP’s and thanks to their high quality and timeless style they are generally considered strong investments.